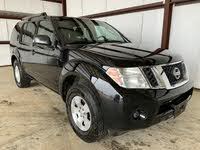 Start a new Nissan Pathfinder question. 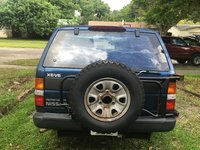 wont turn over has no power and is basically a shell its not the battery any ideas? 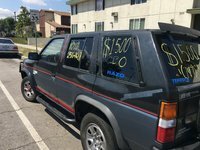 I have a charged battery and referbished alternator was just put on. 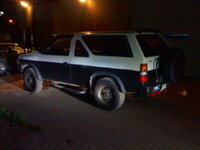 Now there's no power, the dash lights wouldnt even come on. 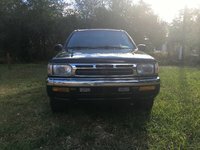 What could this be? 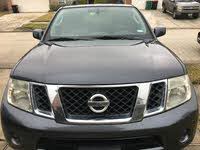 The Nissan Pathfinder is a midsized SUV, now larger than the Xterra and Murano but smaller than the Armada. 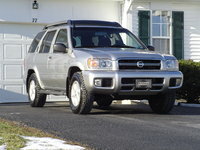 The Pathfinder is a truck-based SUV and is currently based on the Frontier platform. 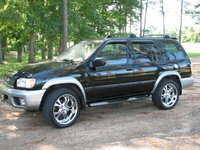 The Pathfinder originally came in a two-door body style only, but switched to four-door in 1990. 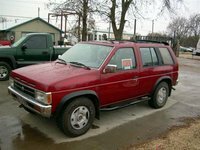 Early Pathfinders had the appearance of a truck with a canopy fused on top. 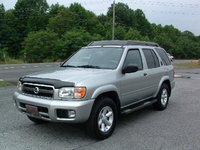 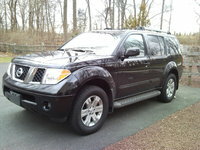 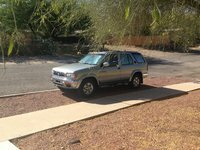 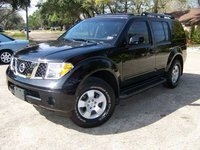 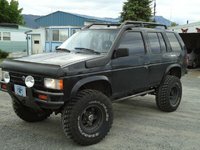 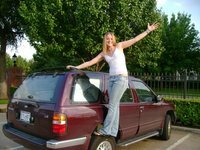 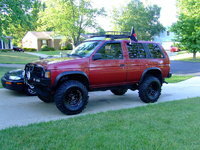 As sport utility vehicles grew in popularity, the Pathfinder evolved into a more sophisticated and comfortable vehicle. 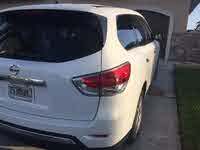 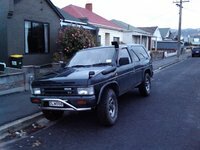 The corners became more rounded, and overall the Pathfinder grew into a larger and more attractive vehicle. 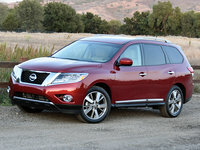 The Pathfinder was last redesigned in 2005, and a new Pathfinder is expected in 2008.